Unable to boot NetInstall from micro USD (Macbook Pro 2015) | Trisquel GNU/Linux - Run free! I'm trying to boot Trisquel NetInstall on my macbook. 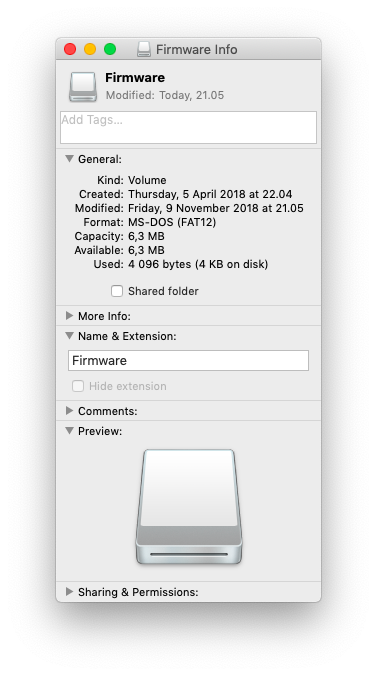 I used Etcher to write the iso to the MicroSD card. But the drive doesn't seem to be available on startup. No problem with the normal version though. When I plug the drive into my computer the name says firmware as opposed to boot like it normally does. Is there a step I'm missing? Thought I was crazy for a second, but I got it to work it seems. On my macbook with macOS installed it works, as in the drive appears when I hold option on start up. However, on my macbook that I wiped and installed Ubuntu it does not appear. So I guess one solution is to reinstall macOS with recovery mode and then try it again. I was poking around here https://devel.trisquel.info/trisquel/makeiso/blob/master/files/trisquel.cfg and noticed that the text mode actually installs NetInstall and not the normal one. So I guess another solution is see if your computer will detect the other versions and then simply install in text mode. Netinstall ISO has two partitions sdb1 and sdb2. 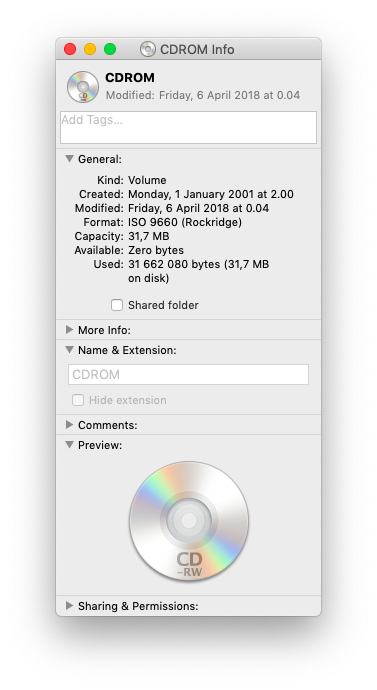 I don't think macs can boot DOS partitions without a boot manager such as rEFInd. 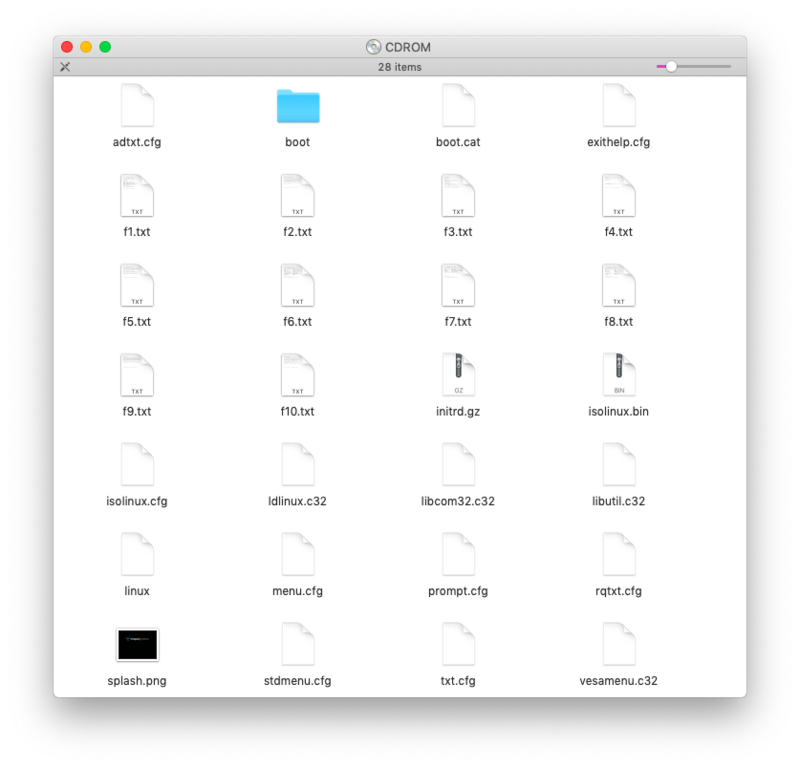 EFI/UEFI is needed for macs. They don't boot in BIOS mode. While the minimal iso image is handy, it isn't useful for installing on UEFI-based systems that you want to run in UEFI mode. The mini iso lacks the proper files for booting the computer in UEFI mode. Thus, the computer will boot in BIOS compatibility mode, and the installation will be in BIOS mode. I burned the ISO to CD-ROM. 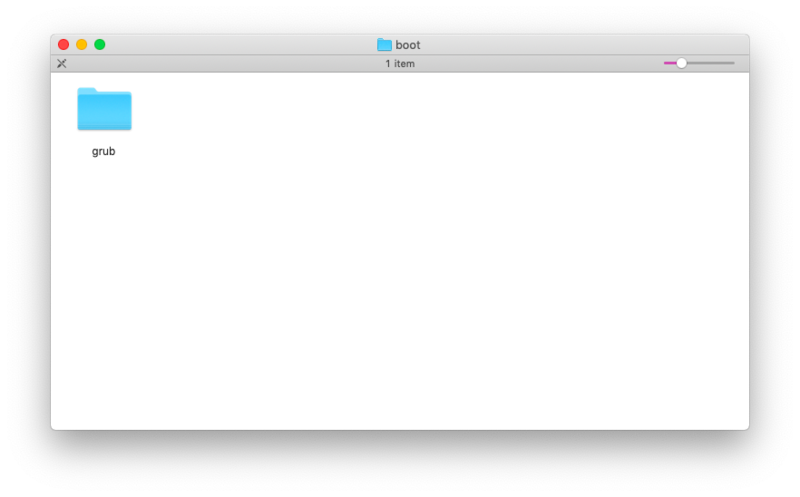 Now it shows up at Boot Manager (Option down) as EFI Boot, but it won't actually boot the OS from it. 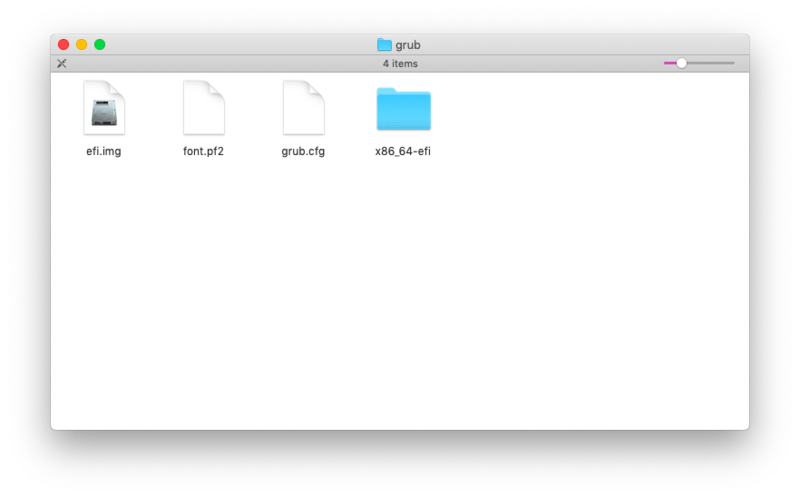 Only a "minimal grub environment" is shown. Here are the contents of the disc. The link about the minimal install solved my mystery. Thanks! How? Please tell what you did. I didn't do anything. Apologies for the miscommunication. > While the minimal iso image is handy, it isn't useful for installing on UEFI-based systems that you want to run in UEFI mode. The mini iso lacks the proper files for booting the computer in UEFI mode. Thus, the computer will boot in BIOS compatibility mode, and the installation will be in BIOS mode. That explained why it worked on one machine and not the other.